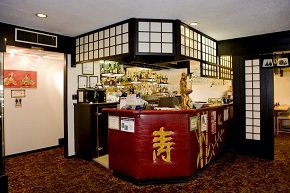 Oriental Gardens Restaurant Ltd. has been serving Kamloops, BC for over 30 years. 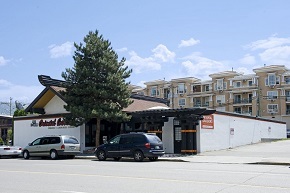 We are located on 545 Victoria Street, across from Hotel 540. 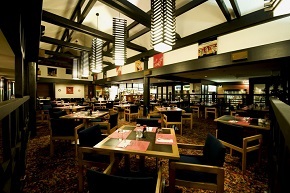 We offer both Chinese and Japanese cuisine. Enter your address or click the button "Map" to see directions to our location. 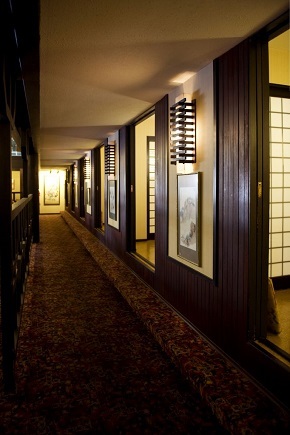 In addition to our regular dining area, Oriental Gardens features a sushi bar and private tatami rooms. 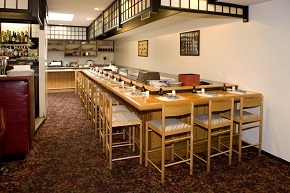 The tatami rooms can accomadate up to 16 people, and a great way to celebrate a special occasion. On weekends, holidays, and special bookings (i.e. birthdays, anniversaries, or retirements) we suggest calling to make a reservation to ensure your booking needs are met. Please note that the tatami rooms carry a surcharge of $0.70 per person. Copyright © 2019 Oriental Gardens Restaurant Ltd. All Rights Reserved.